The Girl With The Spider Tattoo: All Treats, No Tricks Giveaway Hop Ends 10/31/14! 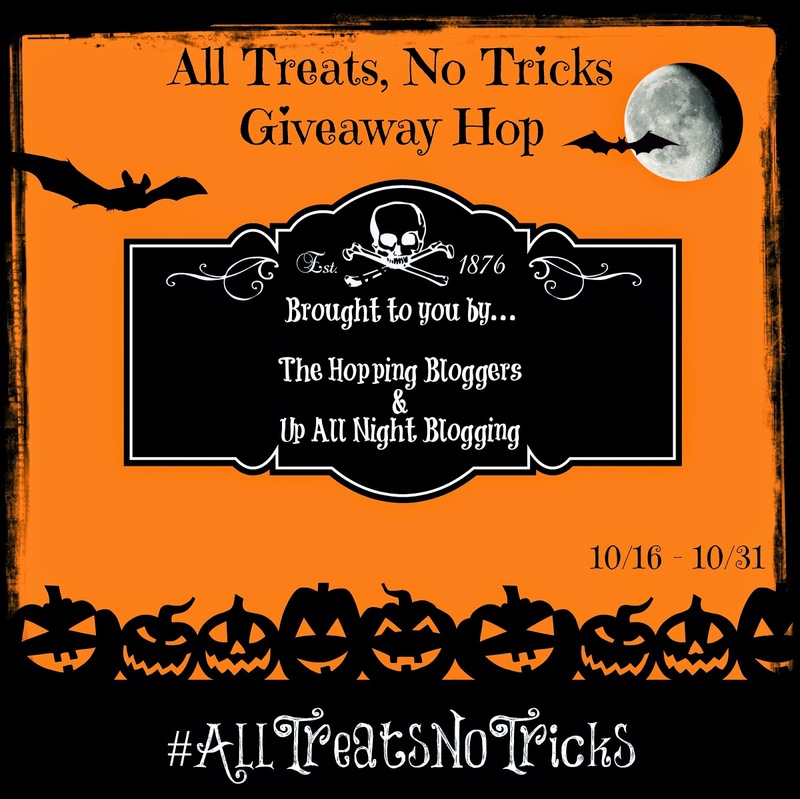 All Treats, No Tricks Giveaway Hop Ends 10/31/14! 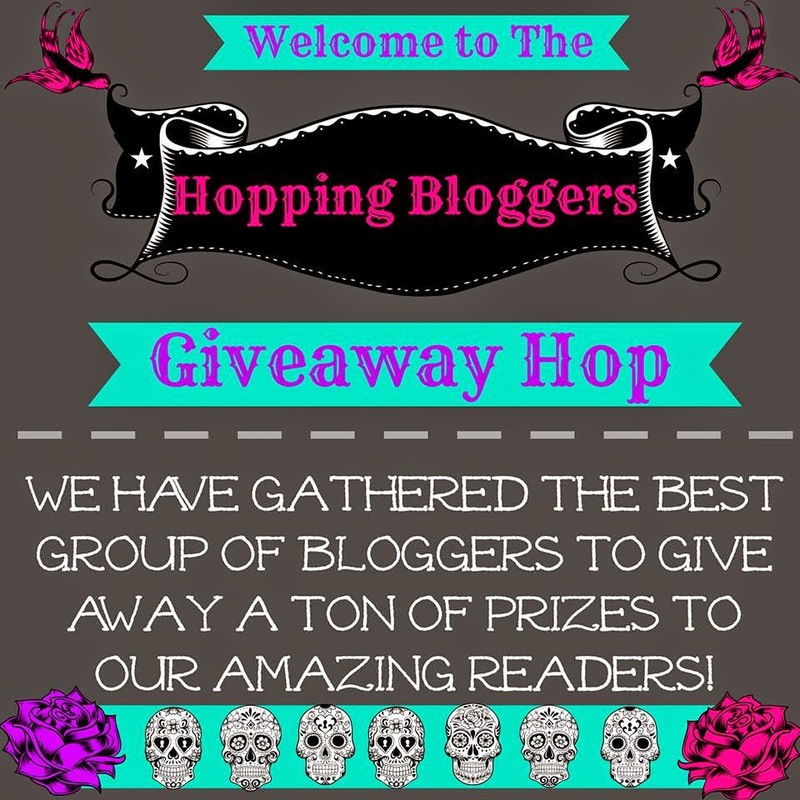 I'm participating in a really cool Halloween giveaway hop!!! Are you as excited as I am? I sure hope so! Okay, so for my prize, I will be giving away a $15 Paypal Gift Card! All you have to do is enter my free rafflecopter below. Winner must be 18+. Winner will be contacted via email and has 48 hours to respond before a new winner will be chosen.